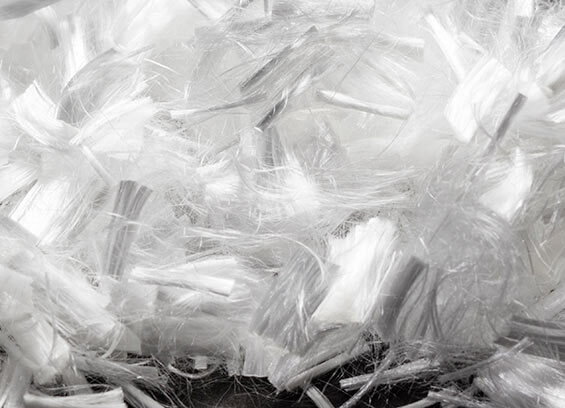 Wiking® Micro Fibres cover a leading range of monofilament polypropylene fibres, applicable to all types of concrete constructions, including tunnels. The fibres are very thin and therefore ideal for preventing cracks caused by plastic shrinkage in the actual drying/hardening phase of concrete. Ultra-fine construction fibres, particularly suitable as fire retardant material in tunnels (AbZ certified). 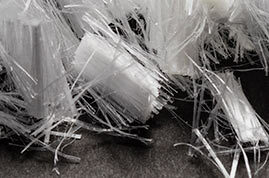 Construction fibres, especially suitable for water diversion tunnels (to enhance drainage of moisture) as well as railway tunnels. Our most popular construction fibres, particularly suitable as fire retardant material in tunnels (AbZ certified). Construction fibres, especially suitable for dry mortar, shotcrete and other concrete products. 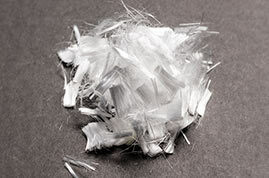 Construction fibres with similar characteristics to Wiking® Micro 18 μm, also suitable for paper production. Wiking® Micro Fibres are made of 100% virgin polypropylene, which has been extruded into very thin tows and subsequently cut to create extremely fine monofilament fibres, suitable for the prevention of cracks. 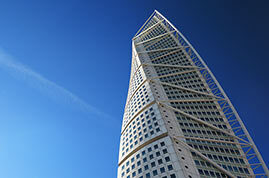 The micro fibres can serve as an addition or alternative to steel mesh. Concrete is liable to develop cracks in the early stages of the drying phase, when the shrinking tension is at its highest. However, when Wiking® Micro Fibres are added to the concrete mix, the fibres will form a three-dimensional matrix in the mix, which prevents the formation of plastic shrinkage cracks. Especially the dispersing ability and unique fineness of the micro fibres ensure that the capacity for tensile deformation is maximised. Likewise, the matrix of fibres will reduce the formation of plastic settlement cracks. Wiking® Micro Fibres are also suited as fire-retardant material in tunnel construction projects. In case of fire, the fibres will melt and create small capillary cavities in the concrete, which will delay an explosive fragmentation of the concrete. Especially, Wiking® Micro 18 μm and 15 μm have been AbZ-approved in all lengths for tunnel constructions in Germany. 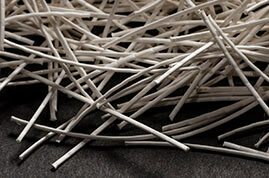 Our Wiking® Micro Fibres are produced in accordance with customer requirements. The fibres can be cut into specific lengths, depending on the application, or delivered in tow. We also offer special coating for enhanced bonding and the adding of colour to the fibres. Wiking® 17 dtex 50 micron fulfils the EN-14.889-2, Fiberclass 1b, System 1 and is manufactured in an ISO 9001-2004 certified facility. However, Danish Fibres is not in control of how the products are used and processed and can consequently not be made liable for the end product. Specially developed to increase the ductility and tensile strength of concrete. A superior alternative to steel mesh.